Born in the Democratic Republic of Congo, Christophe Bongo is a naturalized South African. 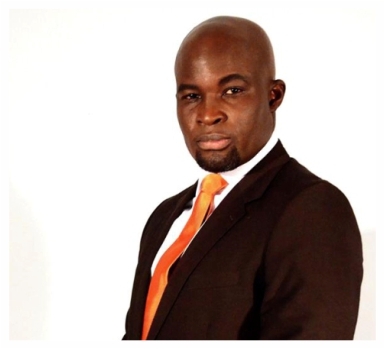 He is popularly known as a Football Analyst, International Master of Ceremonies & Television Presenter. Beside all these, He is internationally accredited life coach, Culture Intelligent Specialist and maverick entrepreneur. To help identify and change aspects of how we create our internal reality by learning to take a new look at how we interpret our worlds. To help understand and change how we go about categorizing information so that it serves us better. To help develop more resourceful and serving responses to individual’s own lives. To actively remind individuals how to take control of their behaviour and influence the results thereafter. A Diploma in Marketing Communications.